UniKL MITEC, Formerly known as UniKL Pasir Gudang is specialised in Industrial Process Instrumentation and Control Engineering which aims to fulfill human capital needs of the Iskandar Development Region. The ground-breaking ceremony of UniKL Pasir Gudang worth RM 196.5 million on a 24 hectare piece of land was officiated by the former Minister of Entrepreneur and Co-operative Development, Dato’ Seri Mohamed Khaled Nordin last March 2008. The campus will be ready by 2010 at Pasir Gudang with the maximum capacity of 1,500 students. Currently, UniKL MITEC offers Diploma and Bachelor programmes in Industrial Logistics and Quality Engineering. 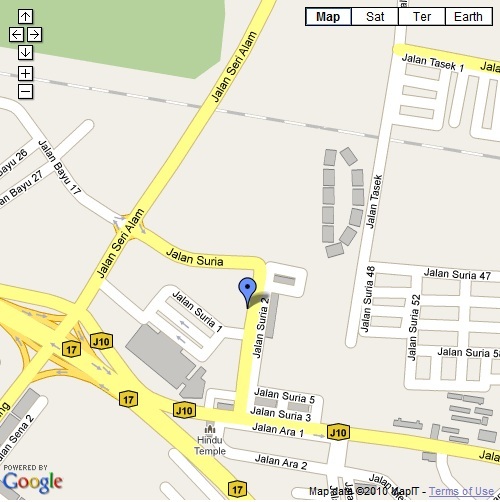 Our temporary campus is located at 29 Jalan Suria 7, Bandar Seri Alam, 81750 Masai, Johor. We will be moving to our permanent campus located nearby expected by the year of 2011. 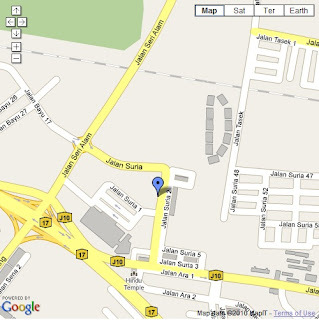 29 Jalan Suria 7, Bandar Seri Alam, 81750 Masai, Johor.